Video output:Wi-fi to IOS/Android cellphone. Front car collision warning function. 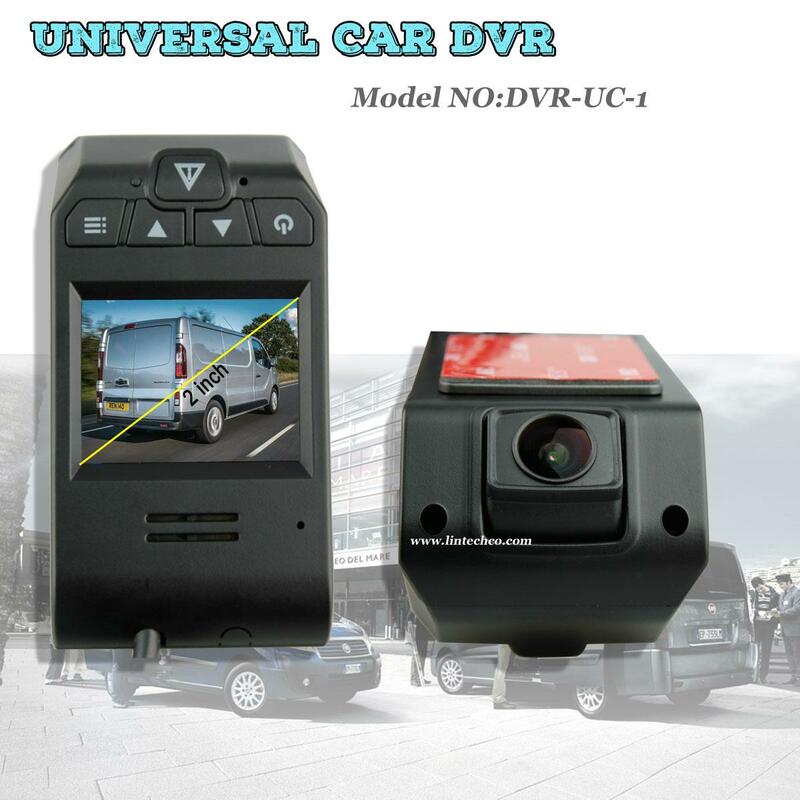 Built in G-sensor which can monitor the change of acceleration all the time.When the speed changed abnormal(collision,brake,etc),the emergency recording will be triggered and the emergency recording file will be saved in the root directory of “EVENT” folder in the TF card. This ADAS function could turn on/off optional .